Keep your delicate UGG boots fresh this winter with our gentle UGG boot cleaning Milton Keynes. One of the leading dry cleaners Milton Keynes, providing a variety of services to satisfy all of our customer’s needs. Your formal clothes will be well looked after with our formal wear cleaning Milton Keynes followed by drying, ironing and folding. 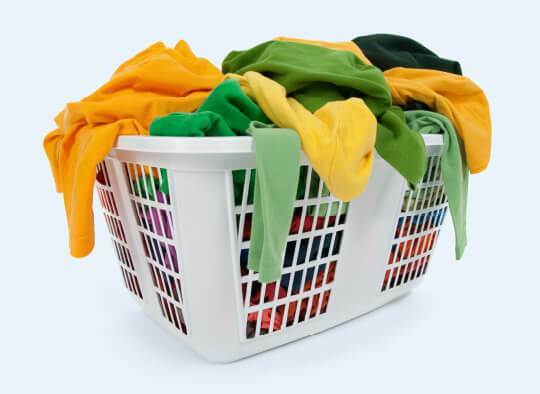 Make your week just that little bit easier with our professional laundry services Milton Keynes, complete with wash, dry iron and fold. The chore that everybody hates, leave your clothes at Eco Clean for professional ironing Milton Keynes. Keep you one of a kind dress in top shape with our gentle bridal wear cleaning Milton Keynes. It’s irritating when your favourite item of clothing becomes damaged, at Eco Clean we offer repairs and alterations Milton Keynes to make your clothes just the way you like it. Make your house like it’s been spring cleaned every day with our kind to all fabrics household dry cleaning Milton Keynes. "I washed my wedding dress with Eco Clean, I was petrified it would come back damaged but when I received it back it was in pristine condition and didn’t smell like chemicals in the slightest! I use Eco Clean regularly now."